One of Miami’s up and coming neighborhoods is the vibrant Wynwood area. Just south of the Miami Design District sits Wynwood. The hip neighborhood is quickly becoming the hub for the creative, artistic community. The two major districts in Wynwood are the Wynwood Art District and the Wynwood Fashion District. 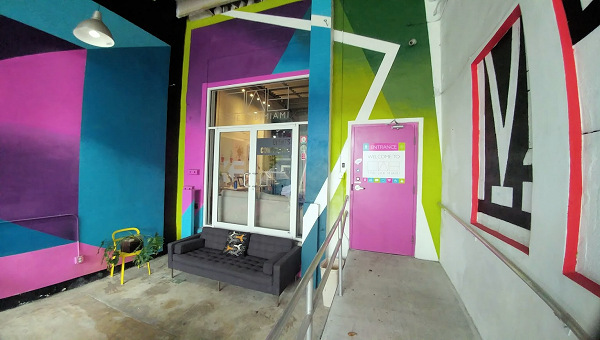 Office space in Wynwood fits the new artsy vibes with many abandoned warehouses converted into retail store fronts, cafes, restaurants and studios. Restaurant, hospitality, art and design, entertainment and fashion are the major industries in Wynwood. 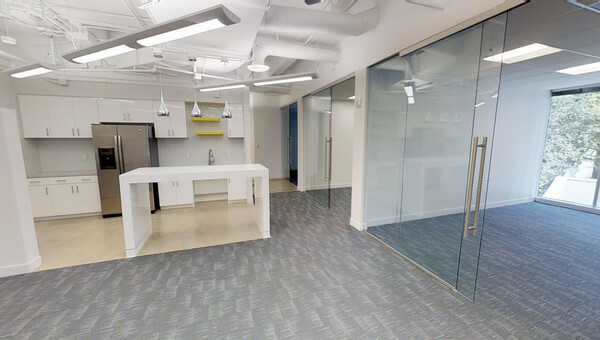 Small Business owners who want to live and work in a creative community will enjoy the lofty, open, office spaces and the unique dining and nightlife scene. The eclectic neighborhood draws residents and businesses in with its high-energy environment and collaborative community. New developments are underway for retail, hospitality and residential spaces. 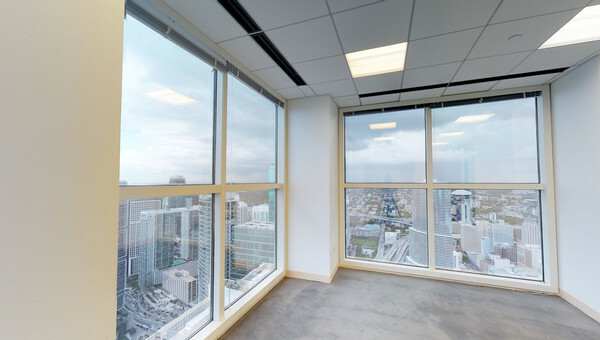 Businesses looking to lease office space in Wynwood will appreciate the short ten minute drive to Miami International Airport. If you want your next office location to be in a diverse neighborhood with a growing creative scene, than take a look at all the Wynwood listings on Truss. 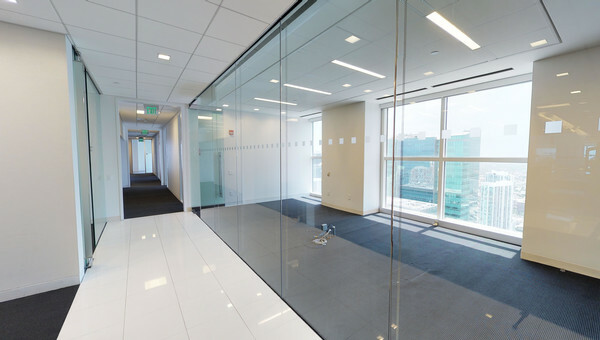 Be in control of finding your next office space to lease. Our online platform makes it easy and fast to sift through everything on the market. Sign a lease with confidence by using Truss. Start your search today.